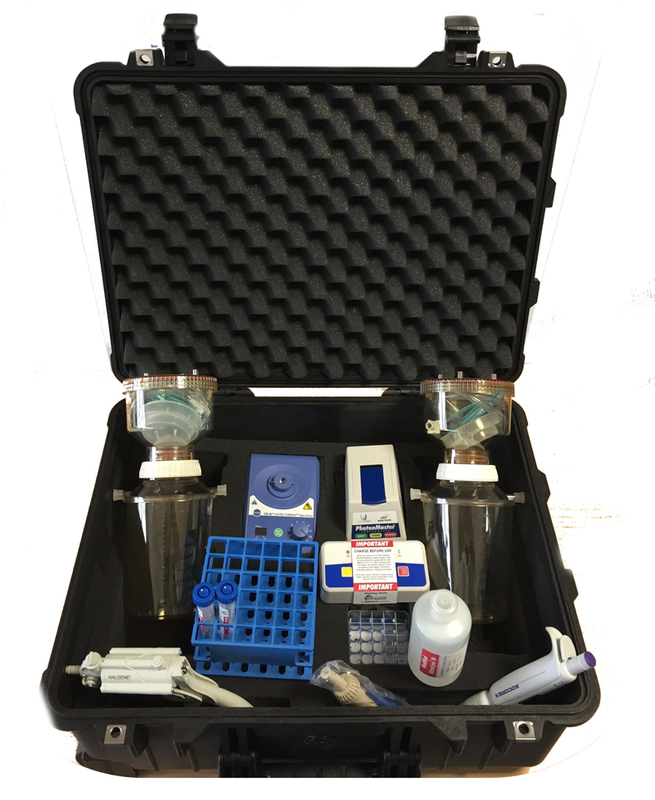 French water microbiology expert aqua-tools has won a tender to supply Singapore’s Maritime and Port Authority (MPA) with its B-QUA ballast water test kits. A public tender was issued in March inviting several companies to quote for supplying a number of kits to the MPA for use by both port and flag state control authorities. Five B-QUA ballast water monitoring solutions and test kits will be supplied by Singapore headquartered Atlas Marine Services (AMS), which manages B-QUA sales and distribution across the Southeast Asia region. AMS was instrumental in securing the order. Another criterion aqua-tools met was that the method needed to deliver confidence that the results demonstrated a scientific correlation between the indicative method and detailed analysis, both in the lab and in the field. AMS, in cooperation with aqua-tools, will provide training to MPA personnel on how use the test kits. Training will be in two stages, starting this month. Singapore, the world’s second largest container port, with more 130,000 vessels calling the port each year, is also the world’s largest bunkering hub, registering more than 50mt in annual bunker sales.